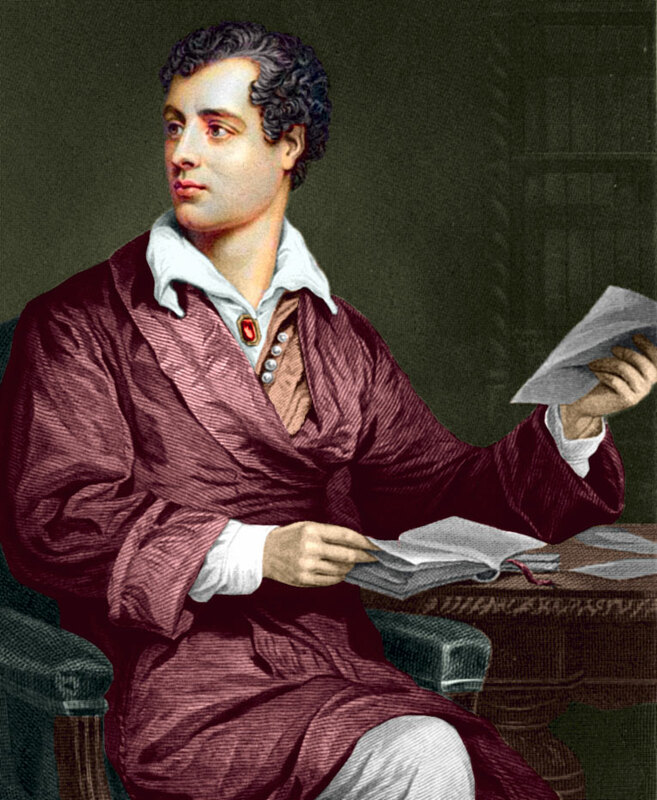 The Byron Society is a London-based charity founded to celebrate and promote the life and works of Lord Byron. Our membership is made up of Byron enthusiasts, authors, academics, artists, and anyone who is interested in any aspect of the Poet’s life and works, as well as those interested in the Romantics and the Regency period. Our Society was originally established in the nineteenth century, and was re-founded in London in 1971. We are home to the Byron Journal, which was launched in 1973. Its twice-yearly editions publish some of the most ground-breaking and exciting commentary on Byron’s work, life and milieu, and our lucky members receive this prestigious journal for free. The first international Byron conference was held in 1974 and an International Council was founded in 1976. There are now Byron societies all over the world, and the International Association of Byron Societies organises lively and stimulating annual international conferences each year in countries such as Greece, the USA, Japan, France, Canada and Italy. Visit the International Association of Byron Societies (IABS) for more information on the global network of Byron societies, events and funding opportunities, bringing Byron scholars and enthusiasts together. Visit our events pages for more details of the annual International Byron Conference or for more details of our UK Byron events.